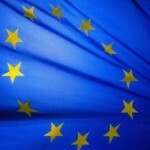 CEPIC stands for the Coordination of European Picture Agencies Stock, Press and Heritage. 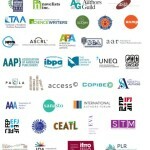 It aims to be the centre of the picture industry. For the first time in Paris, CEPIC is pleased to announce the beginning of registration for the CEPIC Congress 2019 in collaboration with PIXDAY, the largest picture buyer event in France. 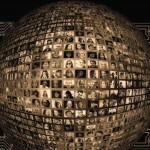 Digitization and new business models have strongly changed the global trade of stock images. Executive Director Sylvie Fodor will be speaking at the Heidleberg University on 5 February. 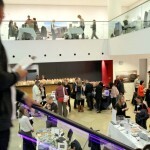 Fotofringe London organisers are extending a strongly warm New Year invitation to all European and overseas partners, customers and colleagues, to join the UK picture and publishing industries in London on Thursday, 21 March 2019, at Kings Place, central London. CEPIC wishes you Happy Holidays! Let's meet in Paris in 2019! 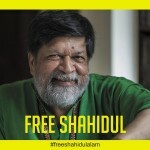 Shahidul, social activist and photographer, had been thrown in jail in August 2018. 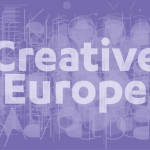 On 14 November, European Parliament approved EU multi-annual financial framework 2021-2027 and proposes substantial increase to Creative Europe programme,. Now call Member States must share this level of ambition! 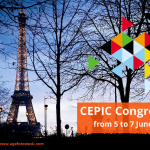 The CEPIC Congress 2019 will take place in Paris from 5th to 7th June 2019 at the Salon de l'Aveyron near the "Bercy Villages" in the 12th arrondissement. Congress 2019 (three days of conferences and networking no-stop) is organized in conjonction with PIXDAY (one day).